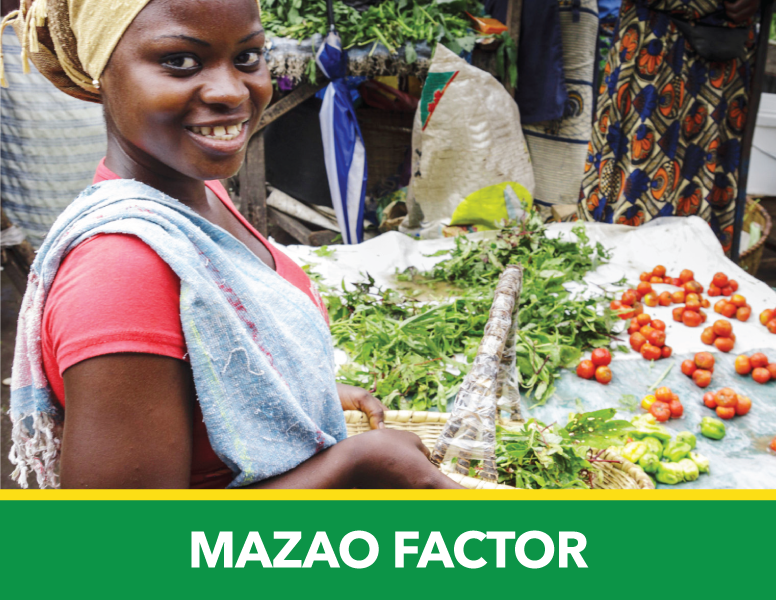 Mazao loan, aka (Agricultural Loan), is used in financing Farm input and Dairy improvements. The repayment period is between 3 to 12 Months, with a grace perioddependent on the crop cycle. The facility has an inbuilt insurance cover for both crop and livestock giving the farmer peace of mind. The loan size ranges between Kshs. 5,000 andKshs. 1,000,000. 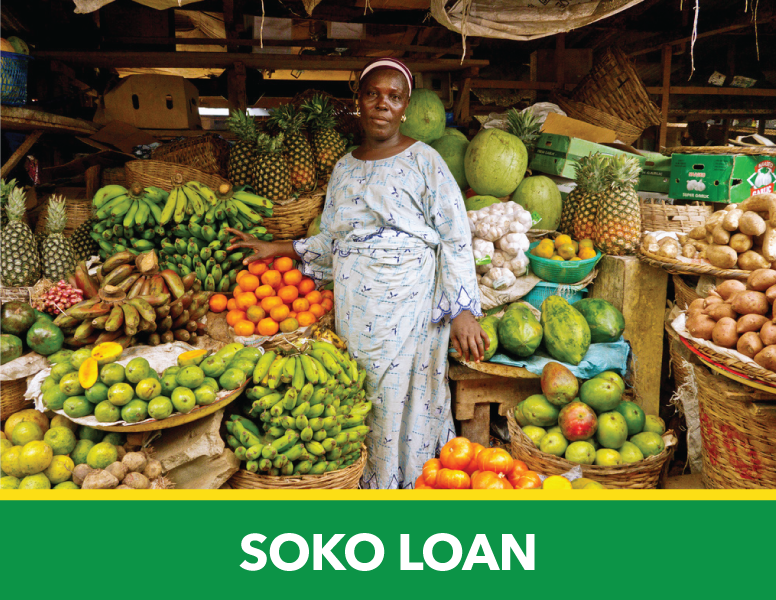 We are partnering with the farmers to help them improve on their farm yields and livelihoods by offering credit at attractive rates with convenient and easy repayments. 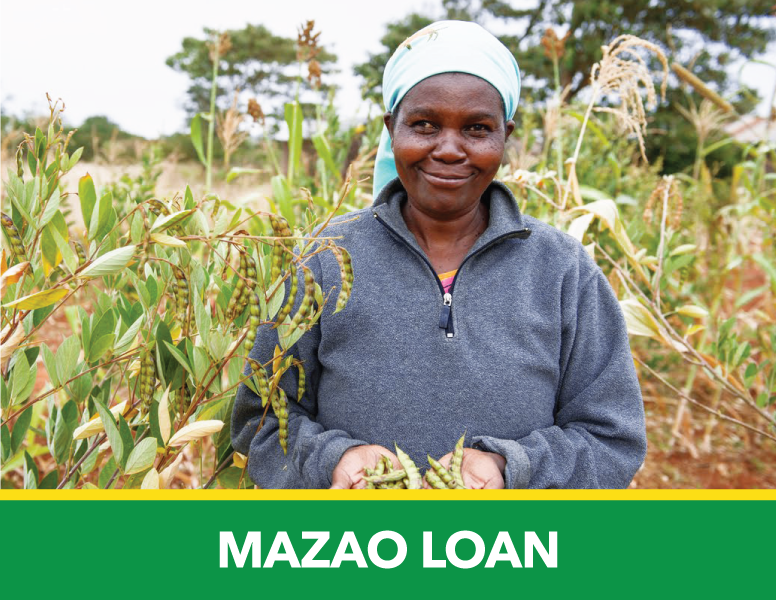 This loan is flexible and is designed to match the production cycle of the farming activity. The loan will be processed within 48 hours and it has a maximum repayment period of 1 year for amounts ranging from Kshs 5,000. 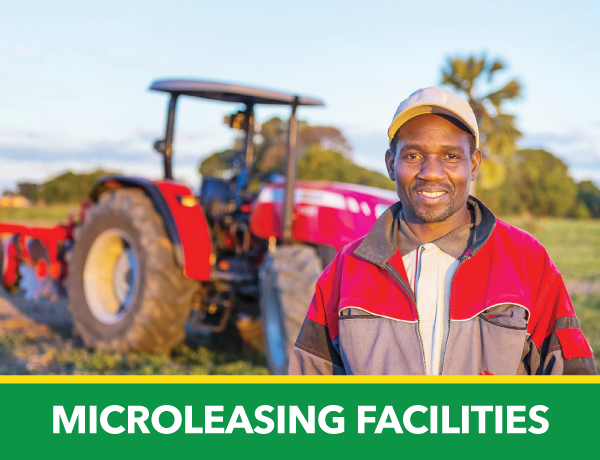 The facility has an inbuilt insurance cover for both crop and livestock giving the farmer peace of mind. Demonstration of ownership of rights to use land. 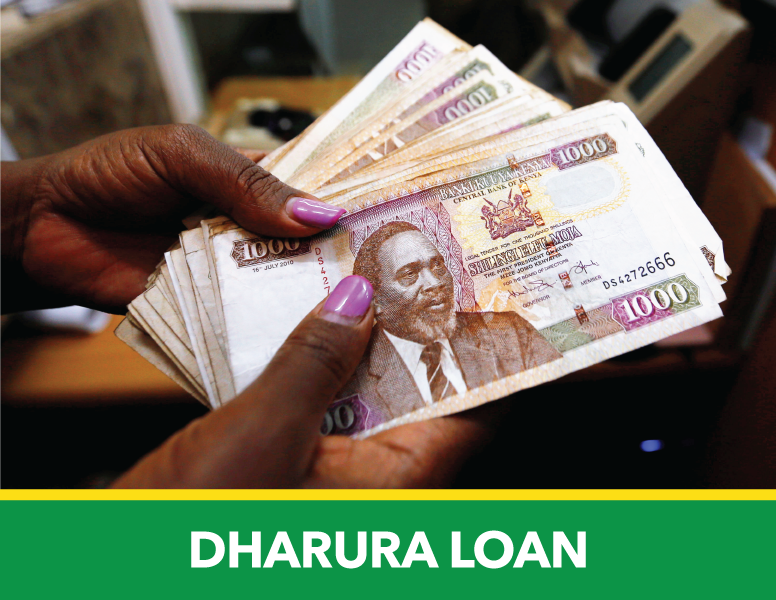 Dharura Loan, aka (Emergency Loan) is designed to cater for emergency needs by helping to lighten the burden of unforeseen emergencies like hospitalization and School fees. The repayment period is within 26 to 52 Weeks or 3 to 12 months. The loan size ranges between Ksh. 5,000to Kshs. 500,000. KRA PIN certificate and passport Photograph. 2 guarantors and must open accounts with CMFB. Upon verification of the LPO we can offer our clients up to a maximum of 70% of LPO’s value to help them meet their contractual obligations. The repayment period is within 3 Months. The loan size ranges between Kshs. 20,000 and Kshs. 1, 000,000.
Business has been running for at least 6 months. At least 6 Months Bank statements for clients who have not been with century for at least 3 months. This facility is available for both corporate and individual clients for purposes of development or to enable you to acquire an asset. You can enjoy or make immediate use of the asset at today’s cost and begin reaping immediate benefit while paying slowly for it. The loans range from Kshs 100,000/=. 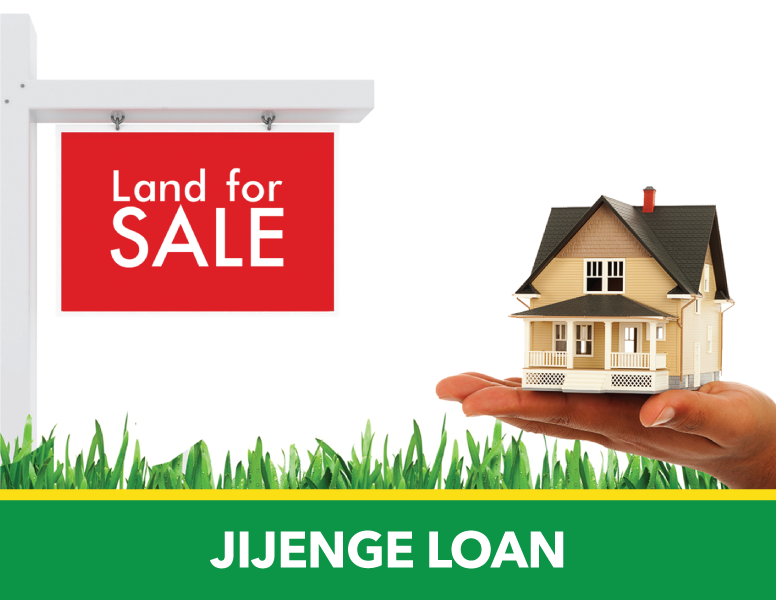 Jijenge Loan, (Projects Loan), is used in financing development projects and medium to long term Micro leasing. The repayment period is between 3 to 12 Months. The loan size ranges between Kshs. 100,000 and Kshs. 1,000,000. This is a facility targeted at the business people to assist them boost their business with working stock or to increase capital. One can qualify for amounts as low as ksh 5,000 with a maximum repayment period of 36 months. 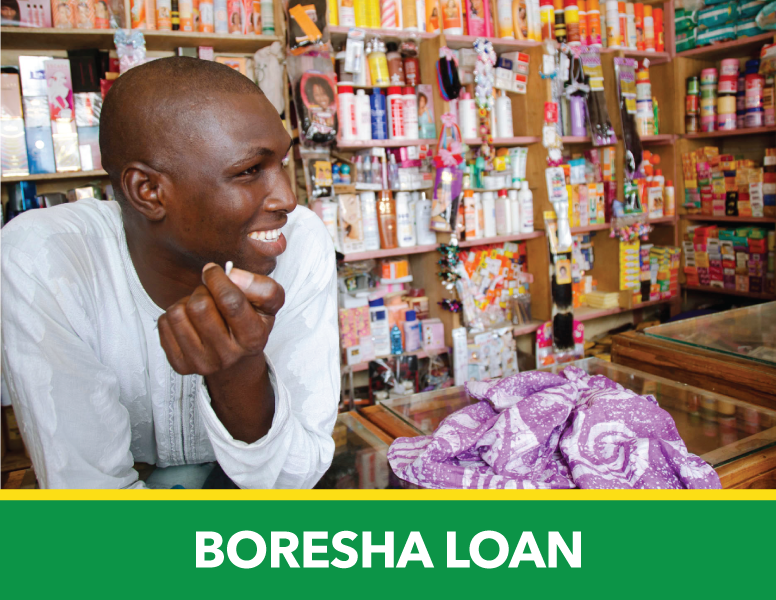 In Summary, Boresha Loan (Business Loans) is used to finance Medium Term Working Capital and include Investment loans. The repayment period ranges are from 26 to 156Weeks or from 3 to 36 Months. The loan size ranges between Kshs. 5,000 to Kshs. 1,000,000. PIN certificate and passport Photograph. 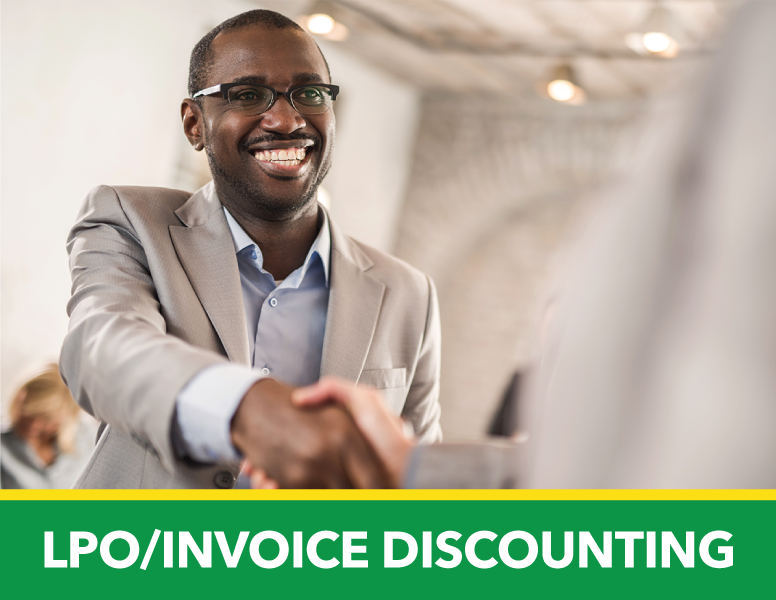 The business overdraft is a credit facility whereby a client is allowed by the bank to withdraw funds from his current account up to an agreed negative debit limit. The target Market is SME customers in manufacturing, trade and services including private limited companies, sole proprietors, self-employed individuals and partnerships. This is a quick one time facility designed to offer you urgent funds to purchase stock especially in the market when goods arrive. 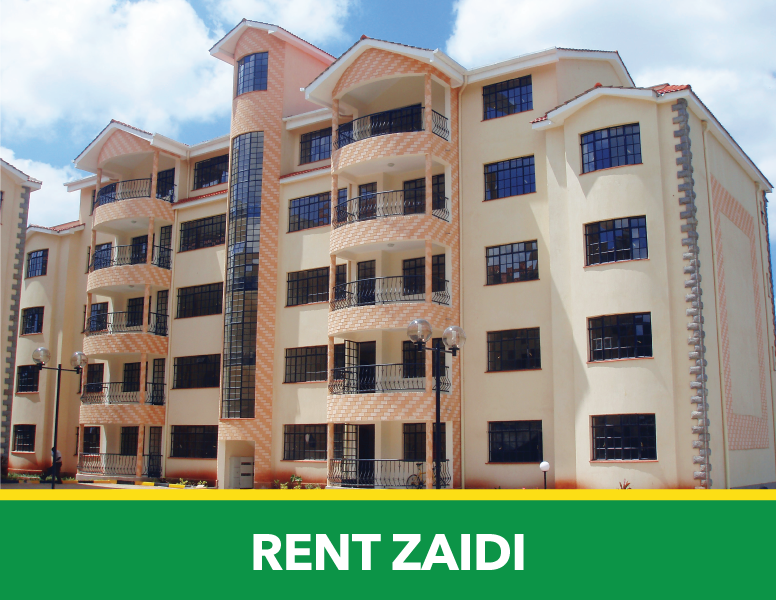 It is processed within the same day for up to a maximum of Kshs 20,000 with a maximum repayment period of one month. It is important to secure your assets against any eventually but the high rates of premiums at times become a hindrance. 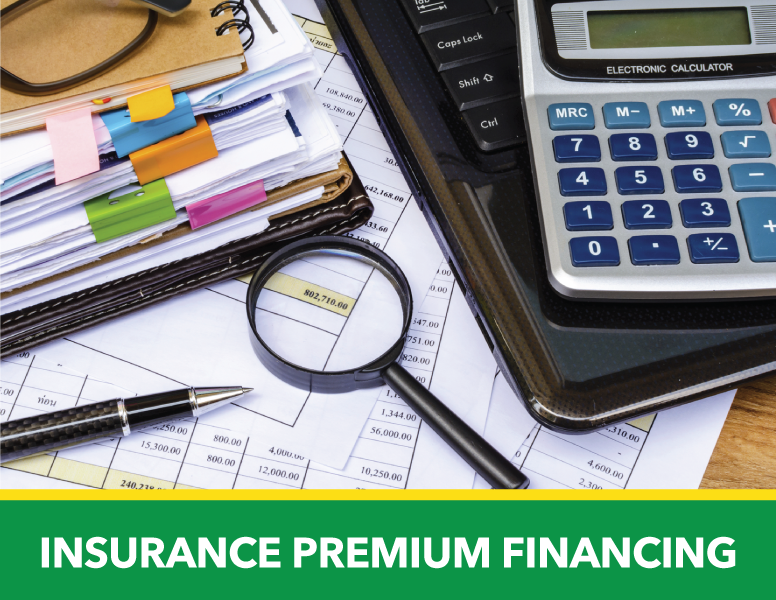 With our Insurance Premium Financing product we offer you peace of mind knowing that your asset is covered, by paying for you the lump sum premium as you make small, easy and comfortable repayments. 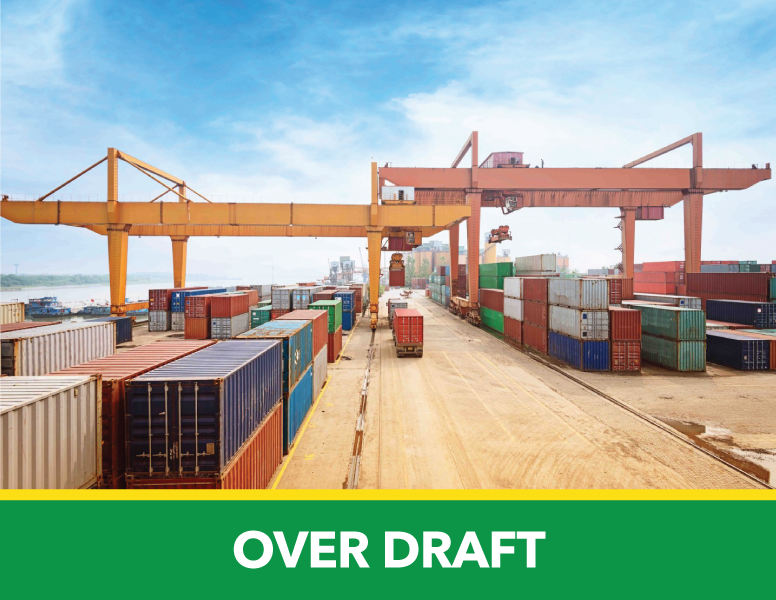 Upon request the farmer can be paid upfront for upto 80% of the value of the produce that has been delivered to a bulker, producer co-operative, exporter or processor. The buyer will release the payment to the farmer after 30 – 45 days through Century which will recover the advance payment made to the farmer together with a premium of 2.5% of the amount advanced and the residual balance is made available to the farmer in their savings account. This product is designed to holistically cater for the Rental Housing financial value chain. It provides a collection account to the proprietor, rent collection solutions as well as credit facilities for new construction and house improvement. Maximum of 5 Million shillings for a period of 60 Months. Acquire that asset for your business now and pay for it later. This facility has favourable interest rates so that you can continue making productive use of the asset while paying it off comfortably.